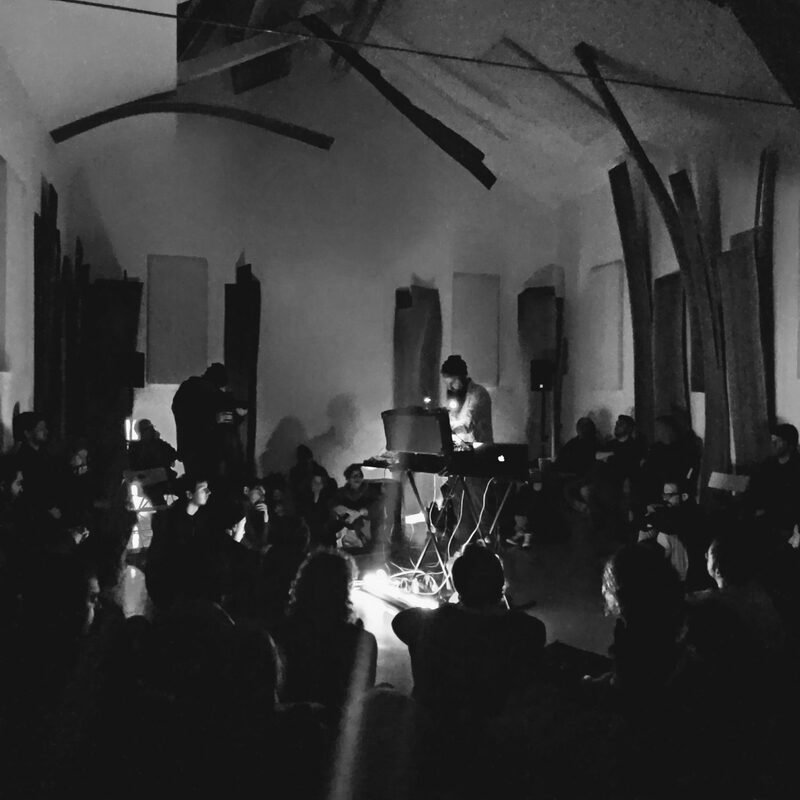 Keith Fullerton Whitman’s energies are largely put into the continued development of a singular take on “Live Electronic Music” incorporating an ever-changing hybrid software & hardware-based system. While this work has manifested itself as a pair of albums for Editions Mego, it’s largely intended for the stage, more recently incorporating relevant thematically & geographically musique concrète elements on a piece titled “Redactions”. 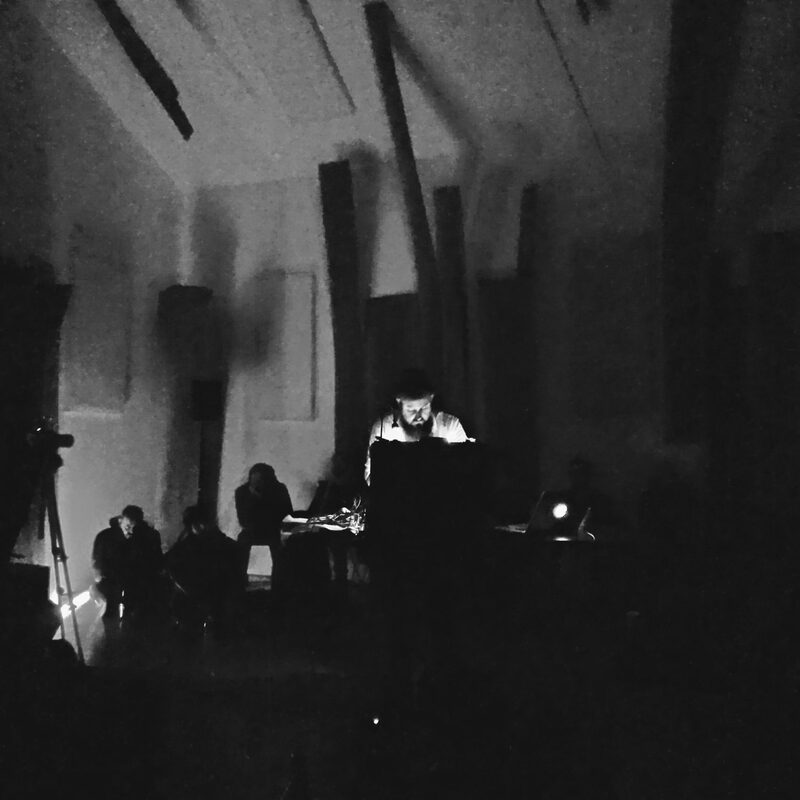 Keith Fullerton Whitman is a composer, performer, and recording artist currently based in Melbourne, Australia. 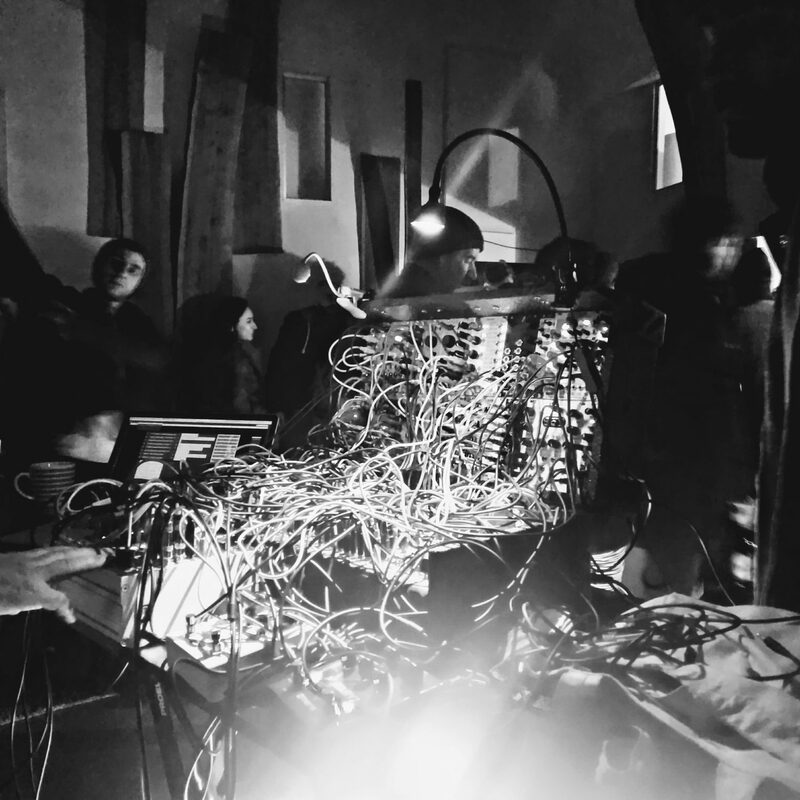 Active from the early 90’s, over the past 20+ years Keith yielded dozens of recordings for influential labels such as Kranky, Editions Mego, PAN, Room40, Root Strata, NNA Tapes and many more; has given over 500 performances at venues ranging from “Punk” basements to some of the most celebrated European & North-American art & music festival stages and has collaborated both on stage & record with countless musicians, artists, composers, projects, environments and institutions.